Nate Wragg Art and Illustration: Character Design Class - Pirates! Character Design Class - Pirates! Hey Everyone, my online Character Design Class just did an amazing weeks worth of Pirate Designs for our most recent assignment. The class is really turning out some amazing and inspiring work, so I thought I might contribute! 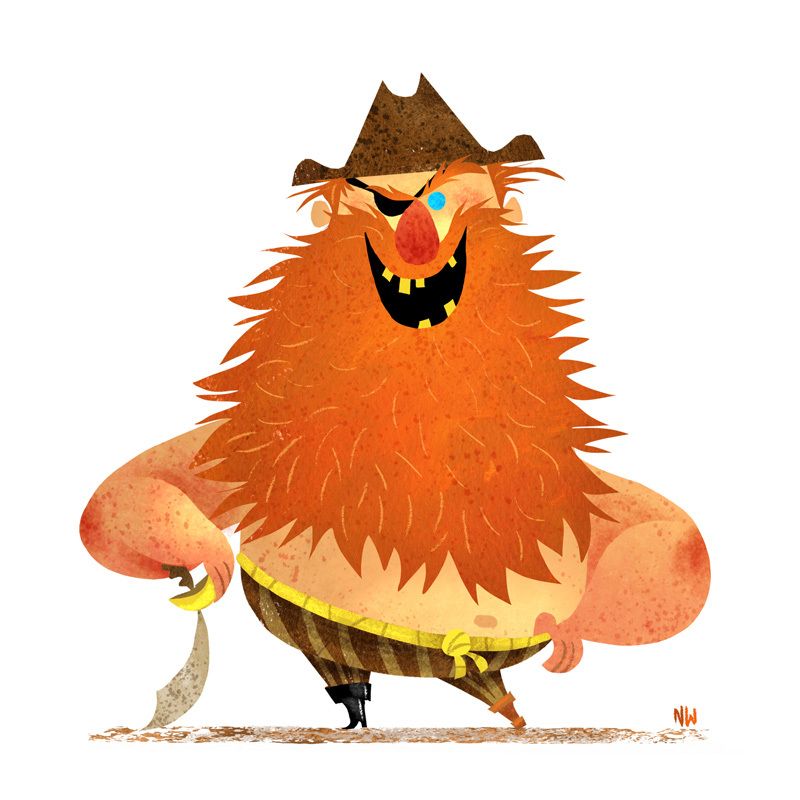 Click HERE For more info on my Character Design Class and how to sign up for the Fall term.